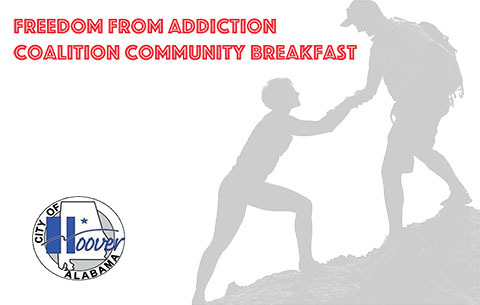 You are invited to a free breakfast to bring more awareness in our communities about the current reality of the addiction epidemic. The focus will be on what we can do individually and together to make progress in the battle. We hope you can join us!